http://www.trisomy21.com/?st=maps23 Hercules, The Roman Hero is on his journey towards the Adventure for Glory. The Mighty Hercules runs, jumps, flies, dives through beautiful ancient and challenging locations in this legendary quest. Keep clear of the hurdles and unexpected obstacles which will surprise you through the way. Unlock and Play other Roman Heroic characters and help them achieve their objectives. This free 3d game is not just another Spartan or Greek mythology game but a never ending running game filled with fun and exciting elements. 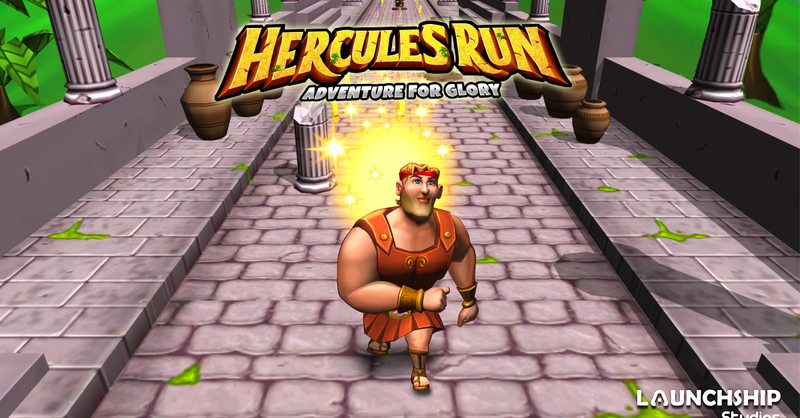 Hercules Run is surely going to be your new Hero game addiction! http://www.farar.cz/?st=maps3 Game Features * 6 Different Spartan War characters with excellent eye catching animation and graphics. * Explore different worlds &amp; new mission objectives. * Unlock new achievements to challenge your friends on leader board. * Google Play Optimization: runs perfectly on any Android device. * Google Play Game Services integrated for leader boards and achievements. * Share on Facebook and Google Plus. * Take pictures of your achievements and share then on Facebook and TwitterDaily gift!